UCL Sawmilling is a division of UCL Company (Pty) Ltd which is a diverse agricultural company based in Dalton in Kwa-Zulu Natal, South Africa. 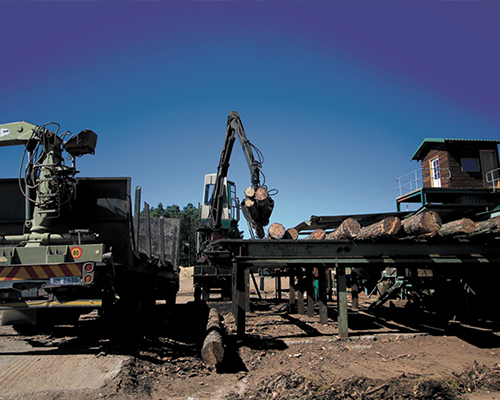 Our sawmill is based in Glenside in the picturesque KZN midlands in South Africa. 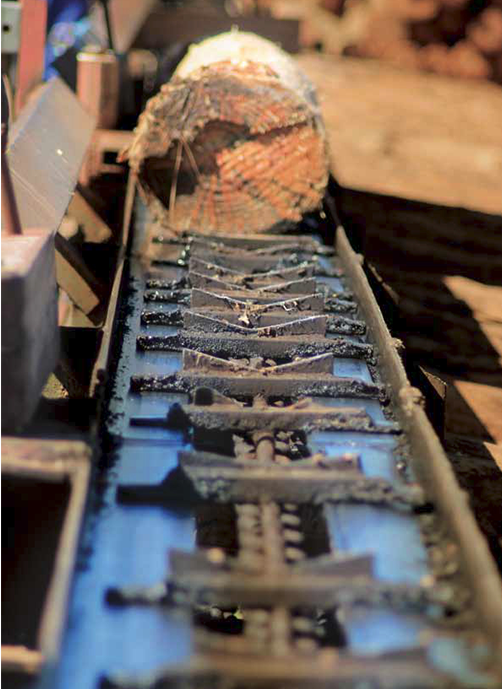 The saw mill was originally known as Kὒsel sawmills and has been in operation since 1935. The sawmill has a long tradition of supplying quality sawn board cut from twenty eight year old SA pine trees. The pine trees are grown on our own farms as well as on surrounding timber farms the owners of which are mostly shareholders in UCL. 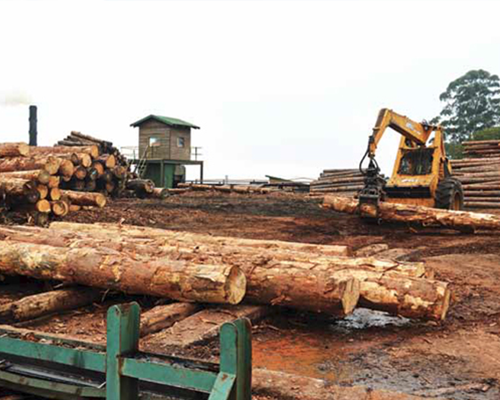 It is as a result of this very strong link between the company and its growers that the raw material supplied to the mill is of such a high quality.Our lumber is SATAS certified. "BIG ENOUGH TO SUPPLY, SMALL ENOUGH TO CARE!" 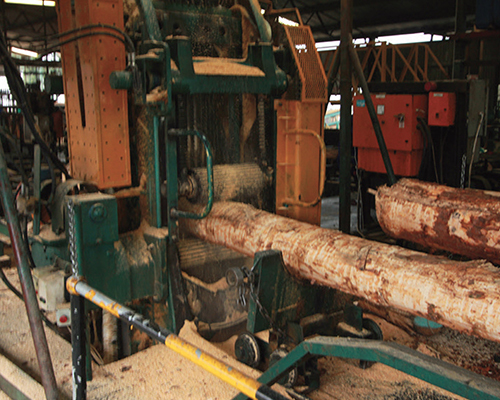 The sawmill cuts approximately three hundred cubic meters of round log per day through the wetmill. The raw material is supplied by farmers in the surrounding districts, ranging from Glenside, New Hanover, Dalton, Greytown and as far as Krankop. 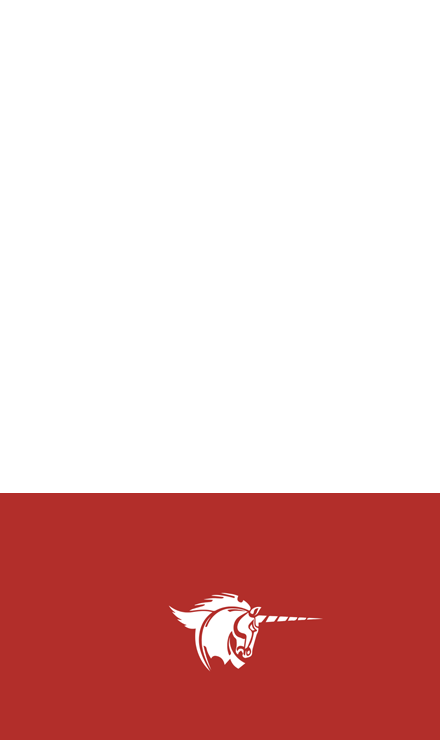 Most of the suppliers are shareholders of the holding company UCL Company (Pty) Limited based in Dalton. UCL, formerly known as Union Co-operative Limited, was formed in 1924 and the suppliers were Co-op members before the conversion to a company. We have a very loyal and committed group of raw material suppliers who have a real stake in the business. 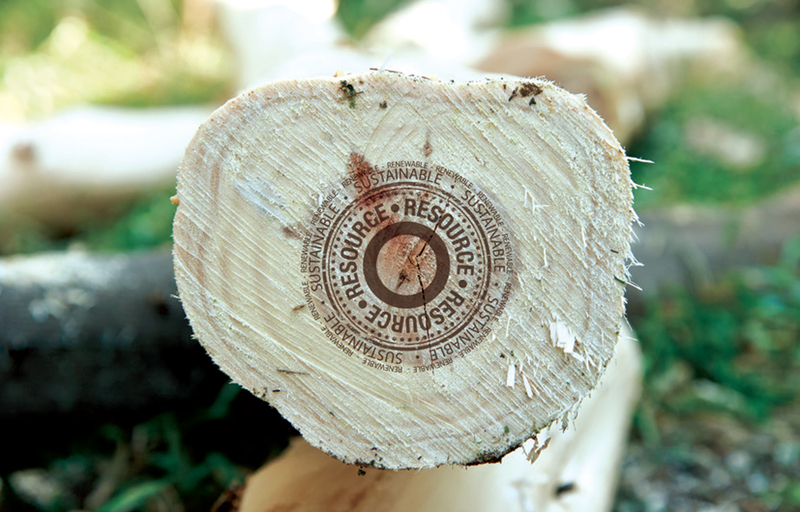 As all saw millers know, the key to a sustainable business is a long term supply of raw material. The saw logs are cut into boards by Linck frame saws and bandsaws in the wetwmills. The main wetmill line has a log and a deal framesaw. The log framesaw cuts a cant (width) and the deal framesaw cuts the thickness producing the finished board. The boards are then passed through a board edger to “square off” the boards. 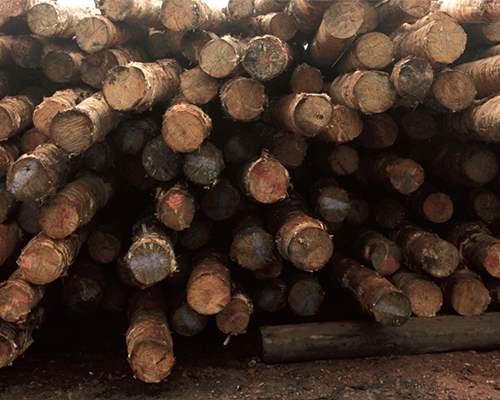 The boards, commonly known as “planks” are then stacked and dried in kilns. The stacking of the boards into the stacking bays is done manually. The Sawmill has upgraded to more modern TFD kilns. These new technology kilns have significantly improved throughput by drying a larger volume of timber in less time, allowing us to prepare and deliver product to customers a lot quicker and with less drying defects because of better drying controls. The boards are then trimmed, cut to size and finished in the drymill. We have recently installed Leadermac planers in our drymills to improve the quality and the finish of the boards. Once the product has been cut to size and treated for the customer, it is stacked, strapped and shipped off to the customer.